Seoul's Eastern District Court held a trial involving Kim Hyun Joong's ex-girlfriend 'A' on February 8. Previously, the prosecution sought a sentence of 1 year and 4 months in jail for 'A', on charges of attempted fraud. 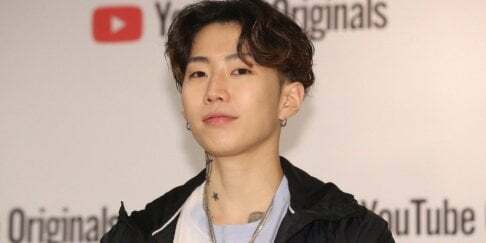 On February 8, the court ruled 'A' innocent of the prosecution's secondary charge of libel, and therefore sentenced 'A' to a fine of 5,000,000 KRW (4,600 USD). 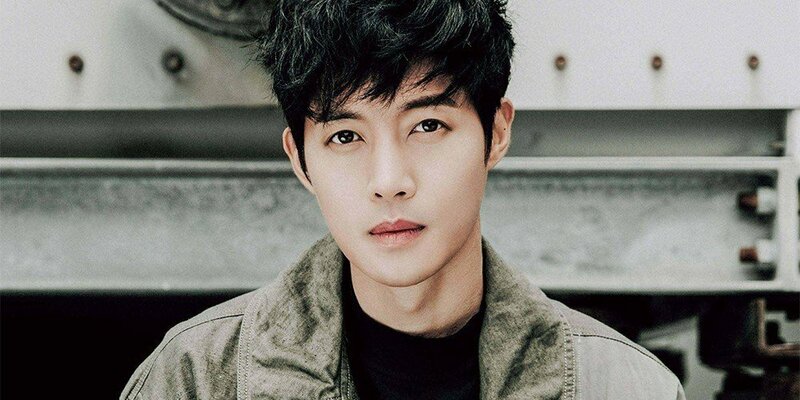 Currently, 'A' is also involved in an appeal case, after being ordered by the court to pay Kim Hyun Joong an amount of 100,000,000 KRW (92,000 USD).